So I have been using Tarot cards for a long time. I have one deck that I use pretty frequently. In the past, I have found myself confused over certain card meanings. I just couldn't figure out why one card represented something like wealth and opportunity was any different than another card. I decided it would be a good idea to try to RE-LEARN Tarot all over again. I thought buying a new deck and perhaps a couple of "how-to books", would be a good start. 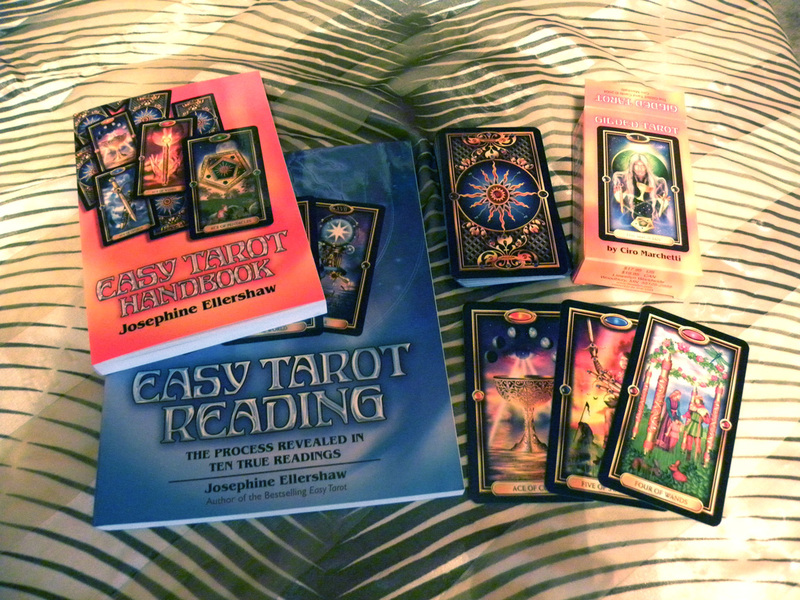 After much research, I decided to order the Easy Tarot Kit by: Josephine Ellershaw. This kit includes a wonderfully written book by Josephine outlining the Tarot craft. The kit also includes the Gilded Tarot Deck by: Ciro Marchetti. After using this kit, I can honestly say that I have learned A LOT from the kit. The cards make so much more sense to me now and I think I found "the" tarot cards I want to use. Since I had such a great experience with the kit, I also ordered the bigger Easy Tarot Reading Handbook by: Josephine Ellershaw. I haven't gone all the way through this book, but it is more of a step by step review of readings that she has done. I really enjoy seeing her process and impressions on how to convert the cards into a clear message. This is just more proof that you can never master Tarot reading and it is always a journey. I love the tarot! I've been meaning to get back into it. If you put to much time between you and it you start to lose all the knowledge you've acquired which is frustrating! p.s. found you on BC; thought I'd say hello. I totally support you getting back into it. If you are interested in the kit, I totally recommend it. The larger book is "okay" and was more for quench my curiosity. Who are you on BC? 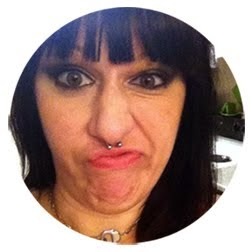 Perhaps, you have a blog I could peruse? I hope all is swell.